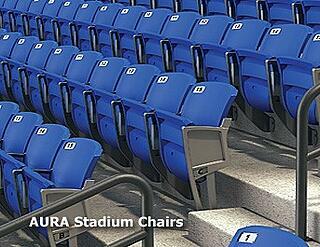 Our goal is to provide indoor spectator seating solutions that fully meet the needs and vision of our customer. Whether its stadium chairs, platform chairs, or traditional bench seating, we offer a variety of seating options to best suit any gymnasium experience. The VISION Platform Chair is maintains its seat pan width from front to back to make for a comfortable experience for fans of all shapes and sizes. 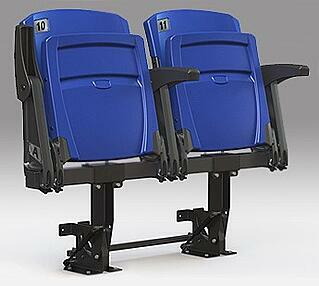 More traditional bench seating comes in multiple seat modules and colors as well as classic wood.